Welcome to Berko Tring Freegle. Get ready for garden time this spring, these used compost bags will be ideal for storing soil compost or other garden materials. Collection from HP1 2TE area. My son starts Ashlyns school in September going into year 7. He is autistic and it may not work for him so I am looking for pre loved uniform in case his transition doesn't work. Hi. I'm looking for a grass trimmer/strimmer for use on an allotment. As there's no power supply it needs to be powered by petrol or rechargeable electric. If anyone has one they no longer need I could put it to good use. Thank you. 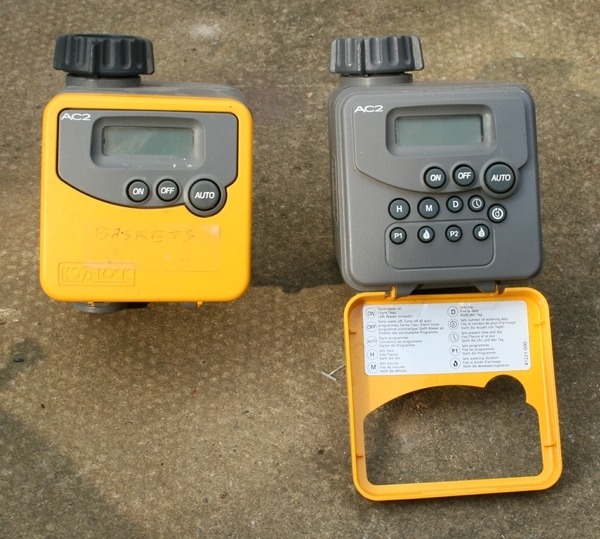 Two Hozelock watering timers. Both able to be set to one or two watering times during a single day, also be set to miss days. Also has manual overide. 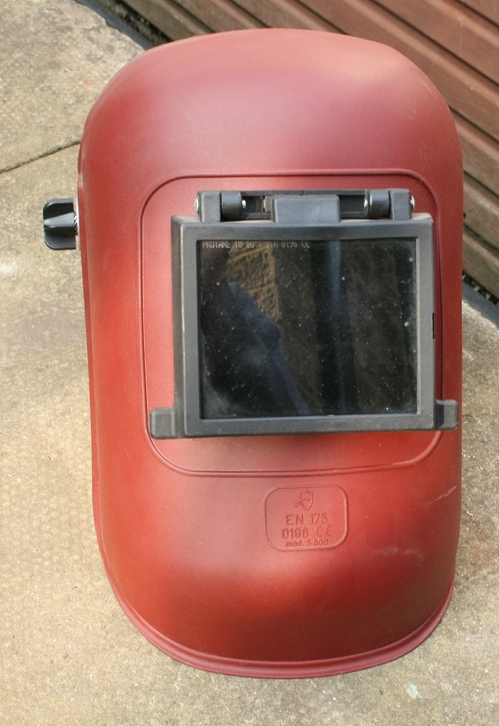 Welding Helmet, new condition, only used about 4 times, maximum. Just wondering if anyone has ideas about what to do with used toddler cups with spouts? They're all a bit scratched so nobody would want to drink out of them. Could go to plastic recycling, I suppose. if you have successfully re-used these, then please let me know what you did! 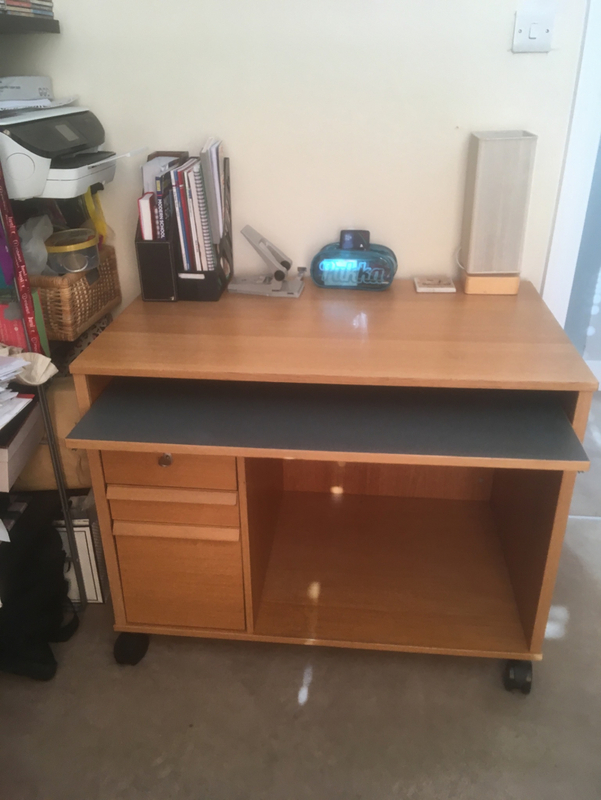 Offered computer desk with filing cabinet and locking wheels. Pick up before Easter. Bausch & Lomb Boston Conditioning solution and two bottles Cleaner. For rigid & gas permeable contact lenses. All bottles unopened. Use by dates Sept 2019 and May 2021. I am now using different solutions so these are surplus to requirement. Are you clearing out any soft toys ? I can collect them and make good use of them at a local charity event. Happy to collect most days. Thank you. I have several pre-used lever arch and 2 ring files in various conditions. Collect from Berkhamsted. 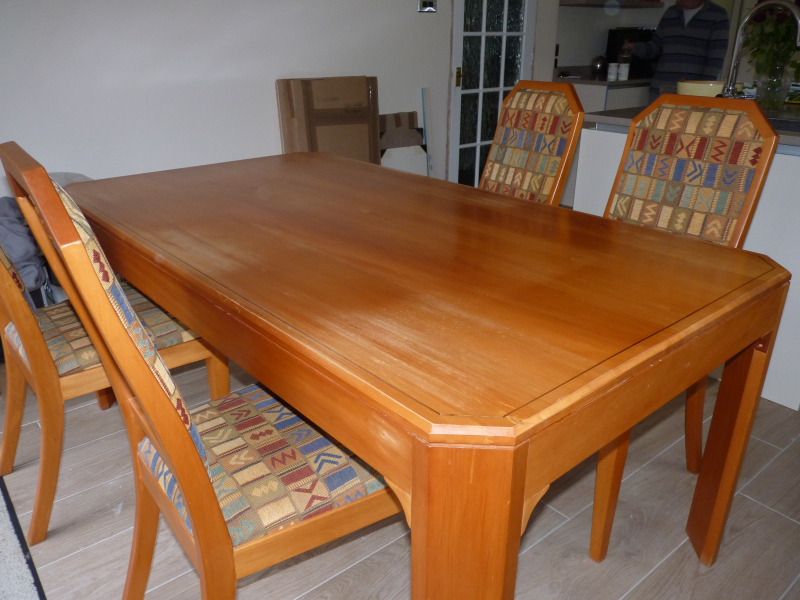 Dining table (180cm x100cm) and 7-8 chairs, made and purchased in South Africa. Table a bit worn in places but still perfectly functional. Seven upholstered chairs in decent condition. 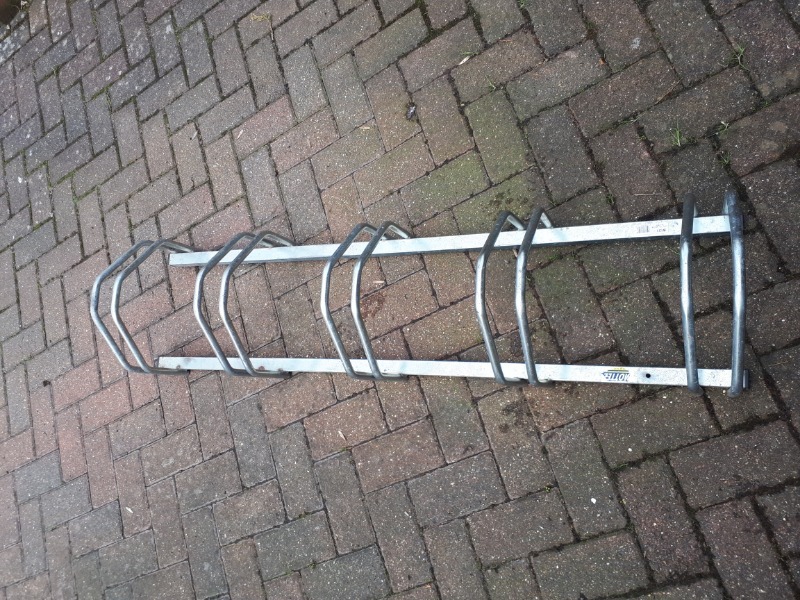 (8th chair available but one leg broken near base) Will need a van and 2 people for collection. Never been fitted or used although there is a very small ding in the paintwork where something must have knocked it when it was being stored. Otherwise, it is as good as new. 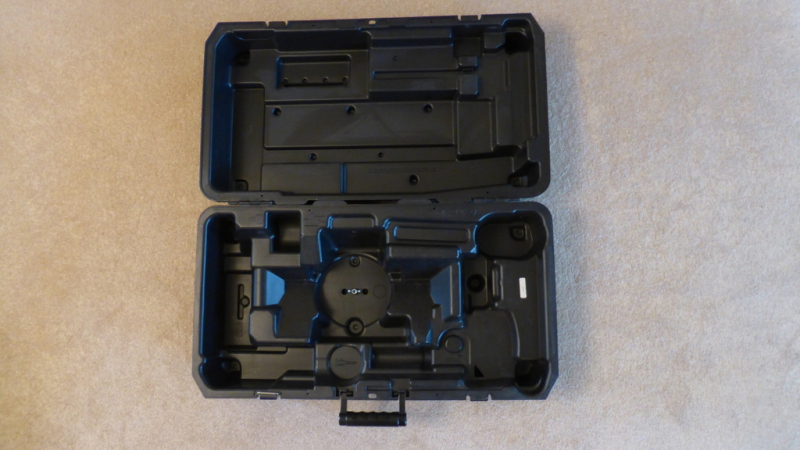 In almost unused condition, this case ORIGINALLY contained a 5 piece 18v cordless set of tools including combi drill, sabre saw, rotary saw, jigsaw and flexible light + batteries and charger - it's BIG! 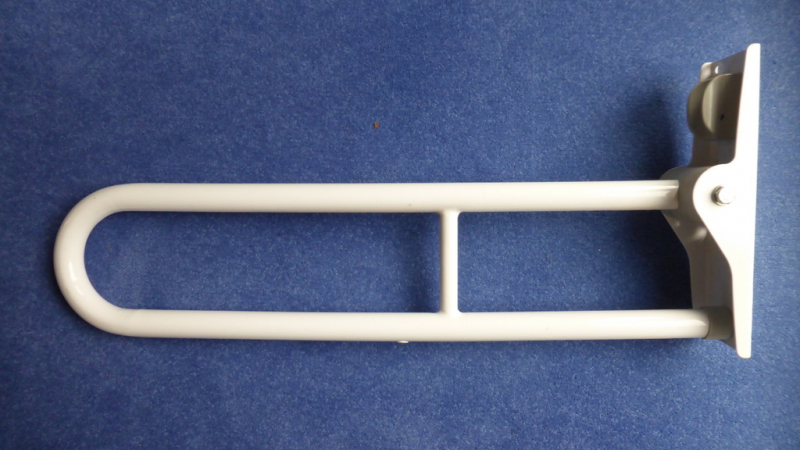 Externally, it's 80 x 40 x 25cm when closed. NOTE: This is an empty case that's being offered! I've listed the tools so you might better understand which tools of yours could fit inside. Both approx 40cm square. Light cream colour, good condition. One has optional and easily removable "winter treads". 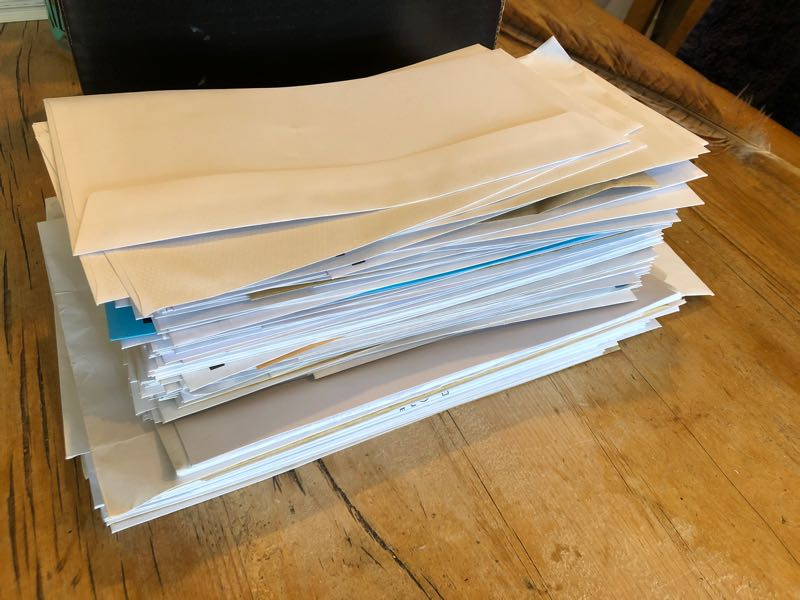 Selection of different sized envelopes. The type you get with post that are self addressed back to the business it came from. Address can easily be covered up with a postal label or the like. Hoping someone might find them useful. Maybe a school art department? 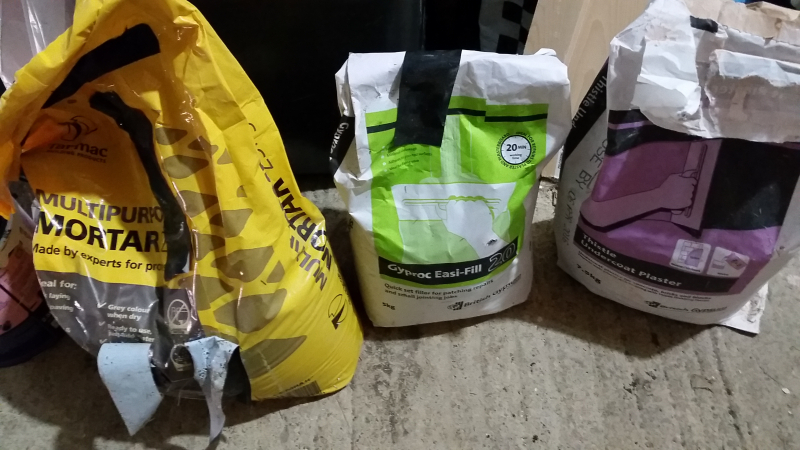 Thistle Undercoat plaster - 7.5kg bag Gyproc Easi-Fill 20 plaster - 5kg bag Tarmac Multipurpose mortar - 25kg bag All bags opened and approx. half-full. Use by dates 2016, however used some of each late last year and seemed ok. Worth a try... 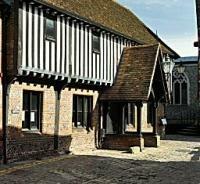 Collect from Tring. Would like some lovely paper for watercolours. Part used pads welcome. Also on our wishlist some Windsor and Newton watercolour blocks or other brand. Any other media would be a bonus for my autistic son. He is the artist in our home. 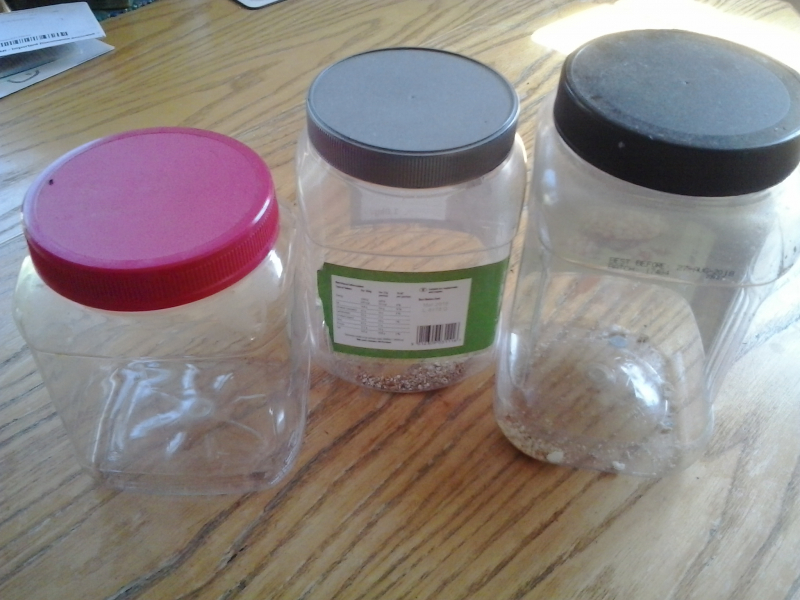 We have several (probably up to 10) large plastic jars from 1kg nuts and other snacks. 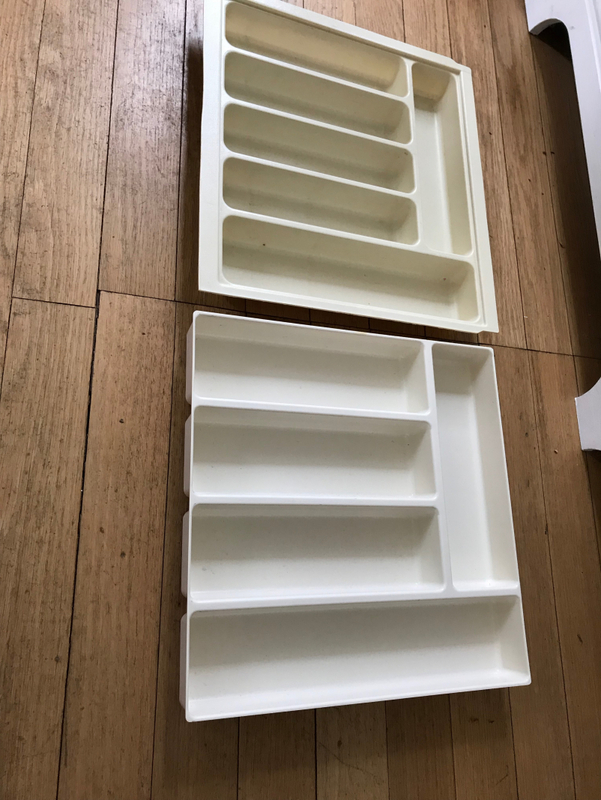 Ideal for storing dry food items. If you would like some, please let me know how many and when you can collect. 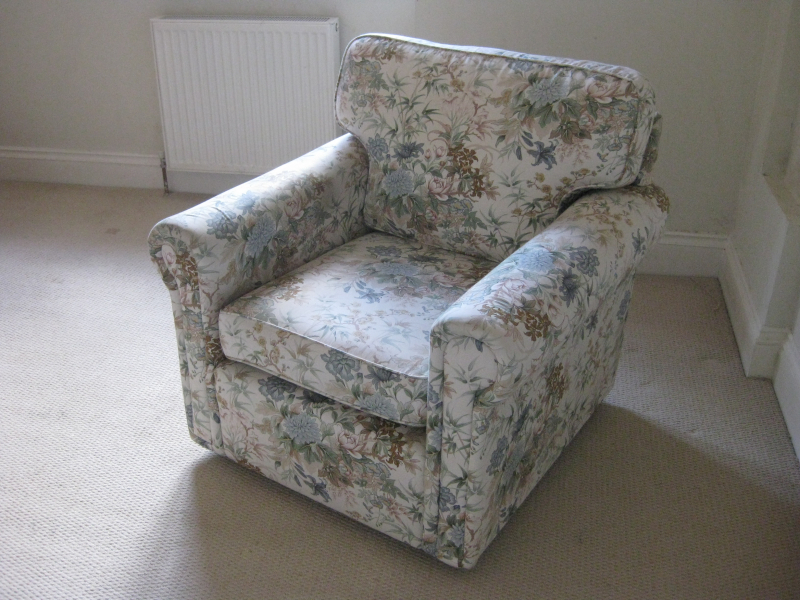 Armchair, cream with a floral/botanical pattern, originally from Laura Ashley. Fabric is smooth (cotton or similar) and covers two detachable sections - one for the base and one for the upright (back). It is set on four castors so can be wheeled. 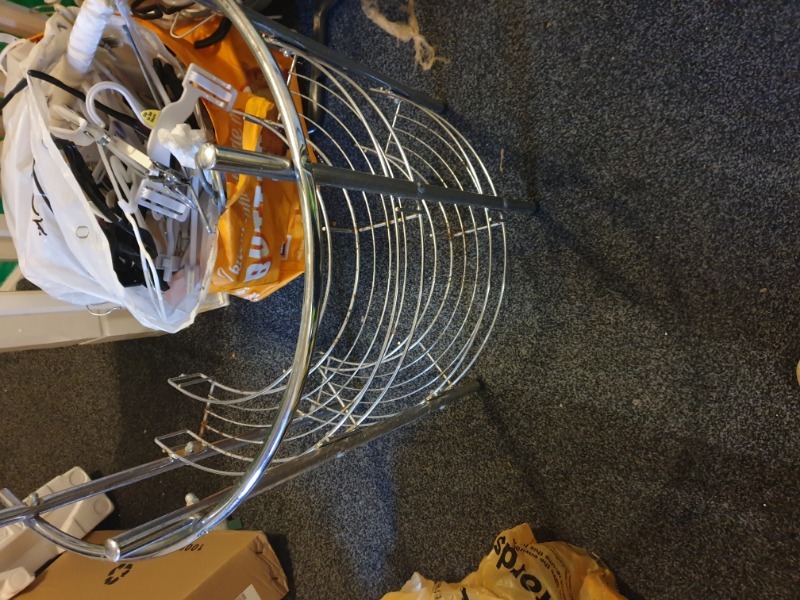 Dimensions are: Height 80cm Width 90cm (max) Depth 90cm (max) It is showing a few signs of wear but is still very comfortable and supportive. I have an white wooden single bed frame + matress that I no longer need. 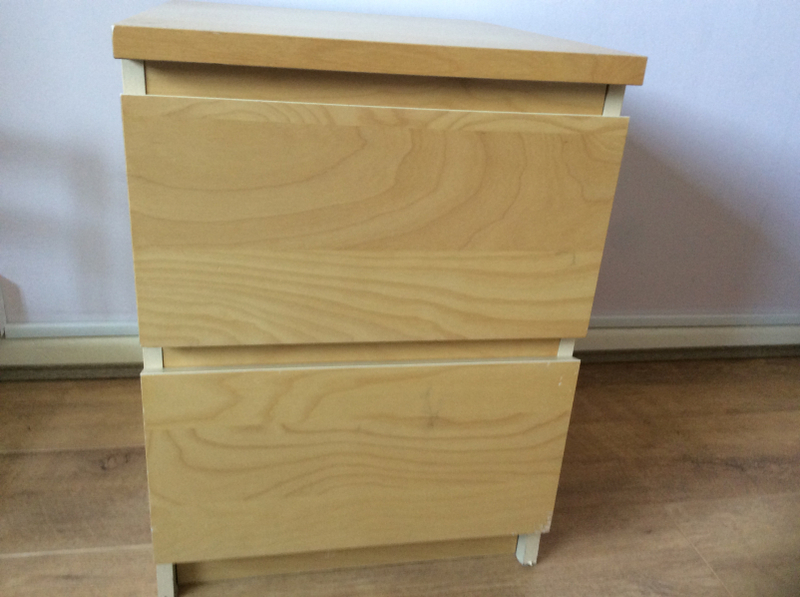 It is approximately 4 years old and has been lightly used by my daughter so is in excellent condition. Bed and frame are both from Warren Evans. 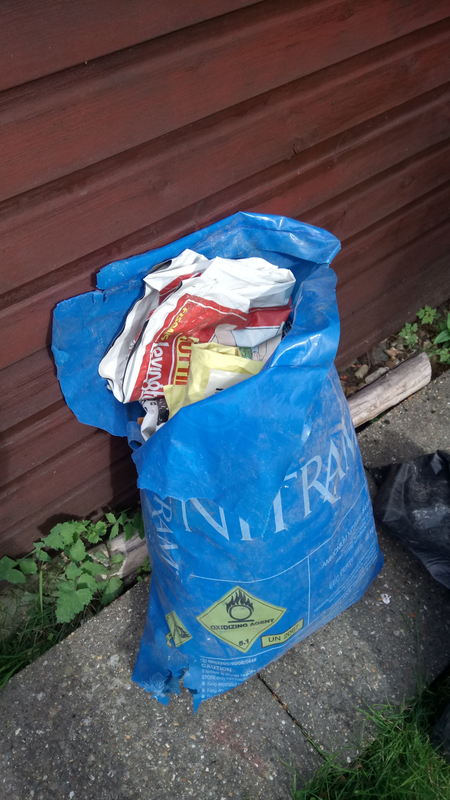 Collection from Berkhamsted. This is a re-post as two other people have failed to collect, so no time wasters please! Thanks. 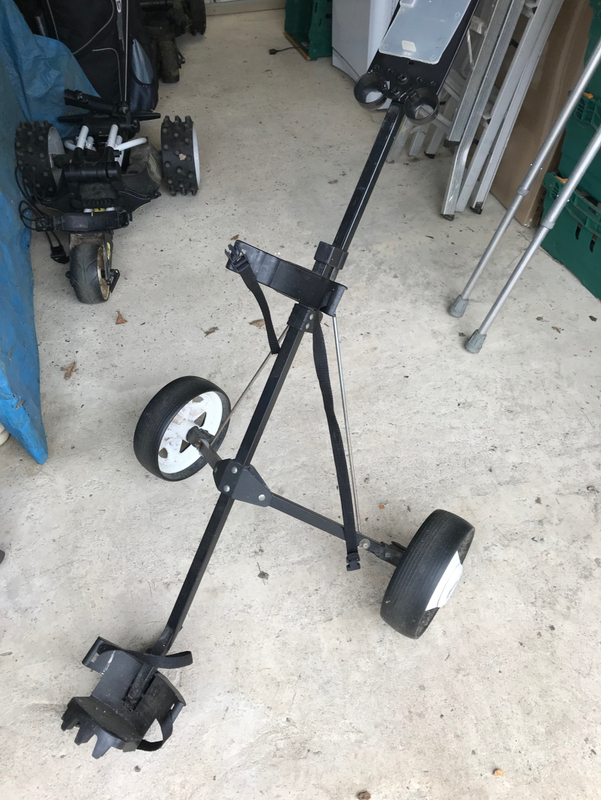 Does anyone have an old Trolley Jack that's taking up room in their garage, unused and loved 😉. Have to work on my car and massively on a budget, if anyone could helping me out I would greatly appreciate it, thank you Gaz.